I recently (finally) released an ep i'd been working on for quite a long time. I went through toneden, made free download gates for all of the songs, and no matter where i put the link, if it's through soundcloud, you can not go through the "exit.sc" without getting a connection error. the original links work fine when posted in as URL however when clicked on soundcloud, the connection bridge or gate or whatever you wanna call it doesn't allow you to connect. I've tried on multiple browsers, and tried other user's links on sc and they all seem to be bugged. Have you tried following the steps that Chrome has given you? 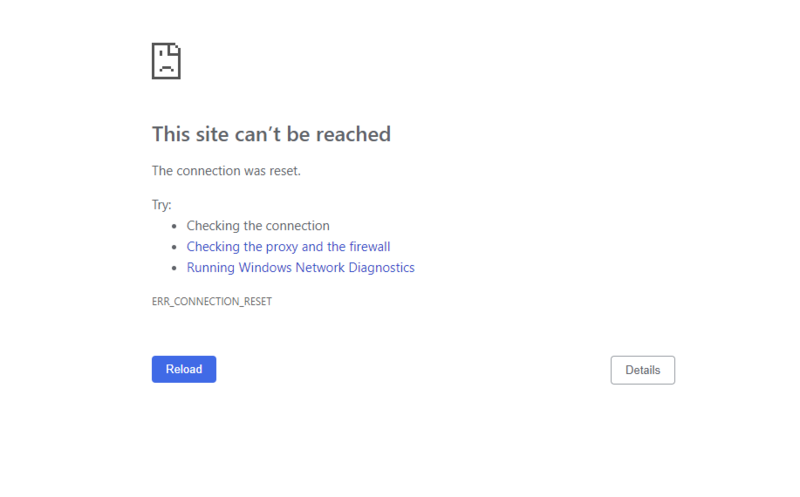 Sometimes you can have trouble connecting to certain websites if there are problems with your proxy connection or your firewall. If that doesn't work, you can always try using different download gate websites. I personally use The Husk, because you can make free download gates and get paid for them! Hopefully this helps! Let me know if you run into any more issues. It is happening to me as well lately. During the last week, at least.